Get upto 50% off on selected Mi products. 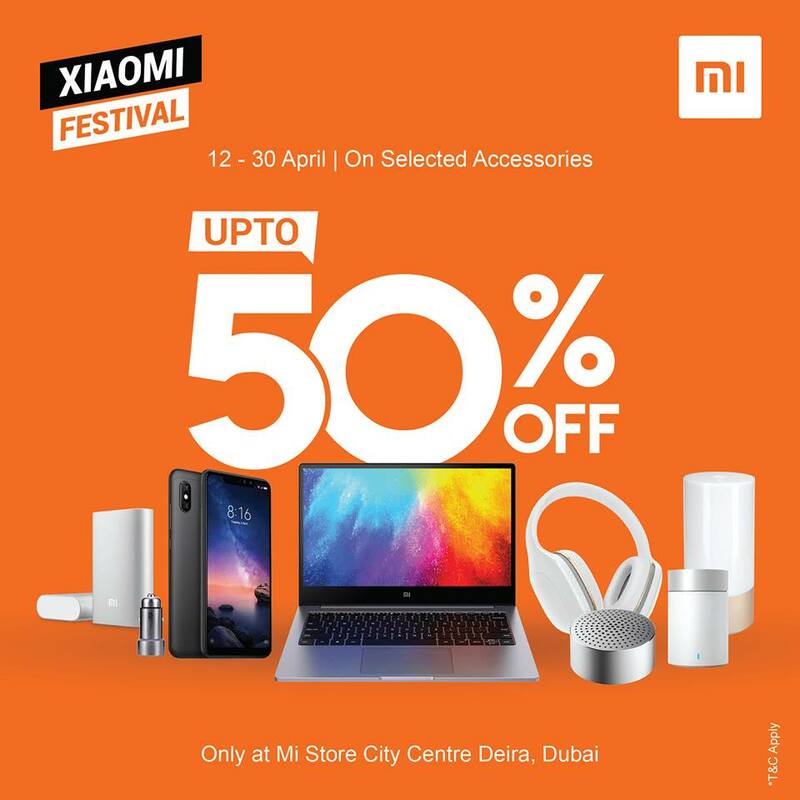 Offer valid in Mi Store, City Centre Deira only from April 12 to 30 April. Offer is available until stocks last. Mi was founded in 2010 by serial entrepreneur Mr. Lei Jun, who believes that high-quality technology doesn’t need to cost a fortune. The company creates remarkable hardware, software, and internet services for … see more..